Chivas' Alexis Vega, 21, looks to be next in line for Mexico at striker, a position at which the national team is desperate for depth. Mexico's national team is one of the busiest in the world. 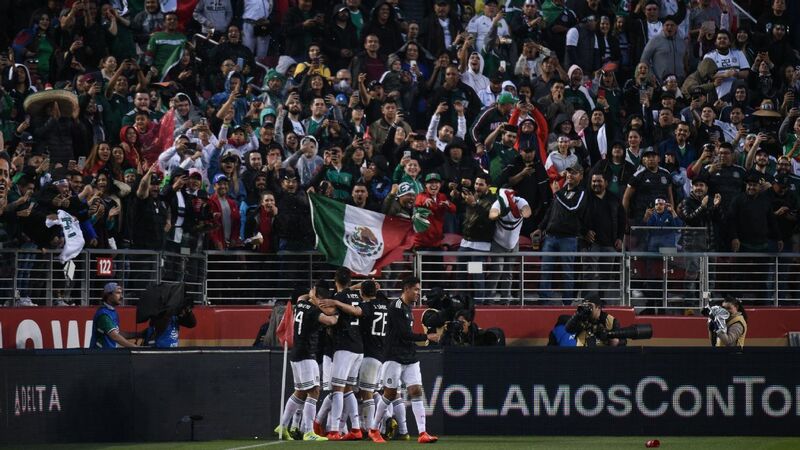 With a place in at least one major international tournament every summer since 2009 --- and a number of friendlies and World Cup qualifiers mixed in as well --- there is rarely a lack of matches scheduled for El Tri. 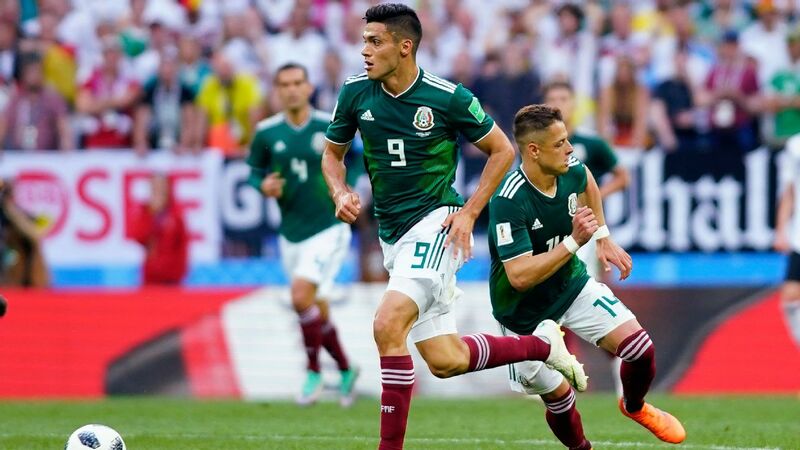 The year 2019 will be no different as the CONCACAF Gold Cup, the CONCACAF Nations League and a handful of friendlies will keep Mexico occupied during the next several months. 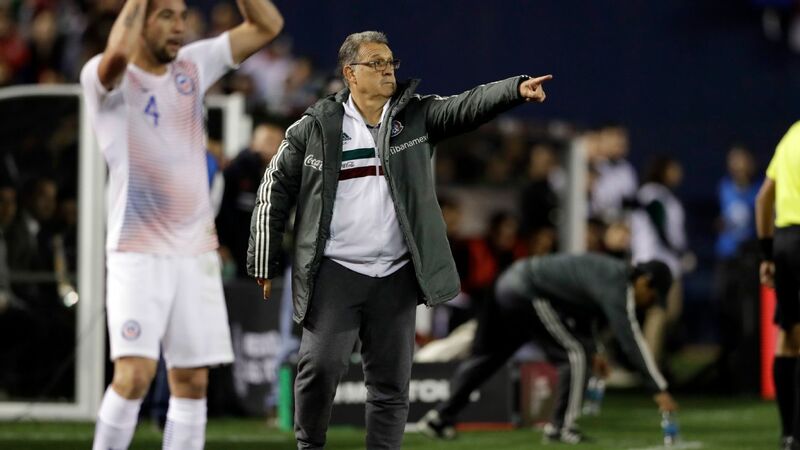 Keeping in mind that the recently hired Gerardo "Tata" Martino is now the manager of El Tri, a few fresh faces and young players might now be given a chance to shine for Mexico. If Martino decides to look past some of the familiar names in the Mexican soccer scene, here are five players who could potentially make their national team debuts in 2019. Many players understandably need time to build some self-esteem after making their first professional appearances. 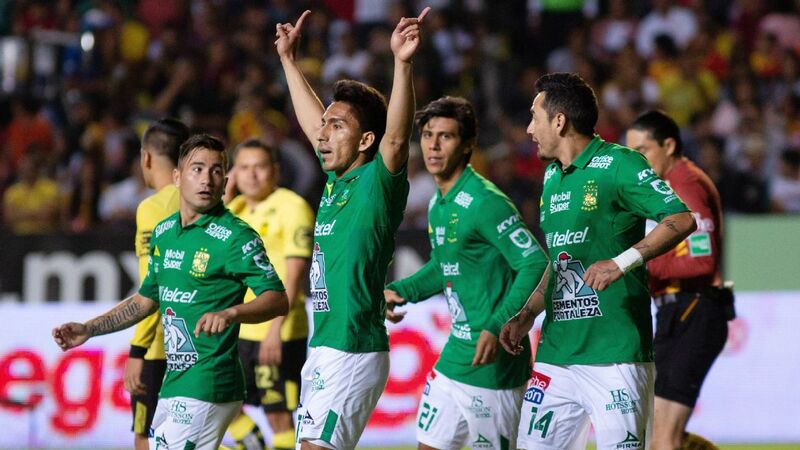 In a league like Liga MX that demands much in terms of the attacking and technical aspects of the game, several young Mexicans take years to become comfortable in the high-paced competition. Ruiz is not one of those players. 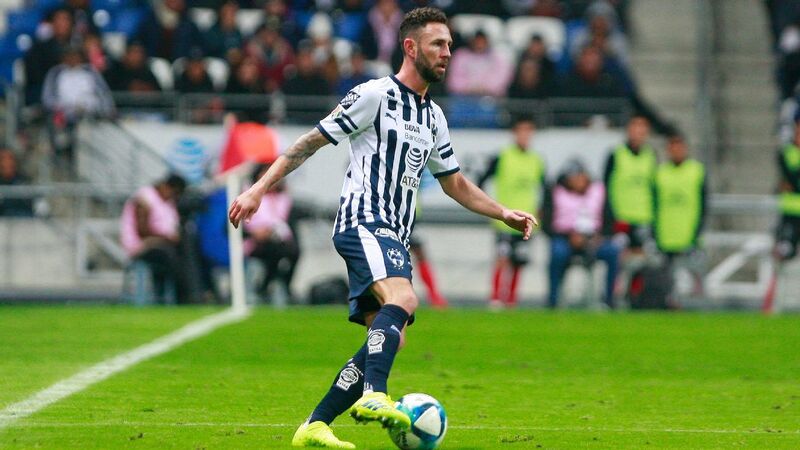 After making his Liga MX debut last July, the midfielder quickly solidified a starting role for a Queretaro squad that eventually qualified for the 2018 Apertura playoffs. The 18-year-old, who has an immense amount of confidence for his age, is an energetic distributor of the ball who isn't afraid to make the occasional daring run down the pitch. 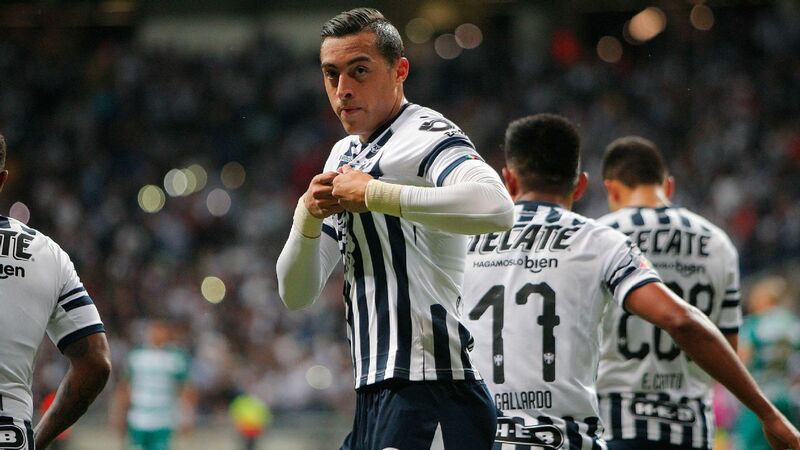 Although it'll be tough for him to steal national team minutes away from a number of other prominent up-and-coming Mexican midfielders, another good season with Queretaro would do plenty to help his case. 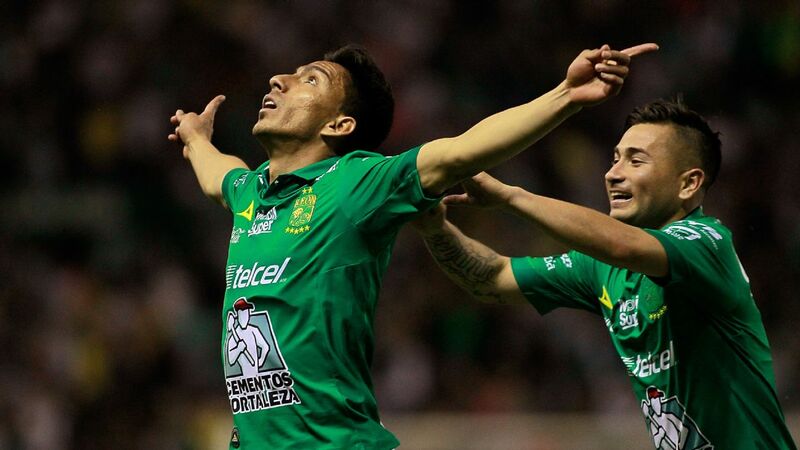 Here's the bottom line for Mexico: El Tri need more strikers. After Javier Hernandez and Raul Jimenez, there is a worrisome drop-off in terms of options at striker. The further you go down the depth chart, the more you look at wingers and wonder whether they could instead be utilized as false nines in place of inconsistent backup strikers. Vega is a potential answer to this growing problem that Martino has now inherited. Despite the fact that Vega still needs to fine-tune his game, there's something undoubtedly promising about the 21-year-old who amassed six goals and two assists last season for Toluca. Now with Chivas, the spotlight will shine even brighter for the surprisingly sturdy forward who also has an eye for accurate finishing. 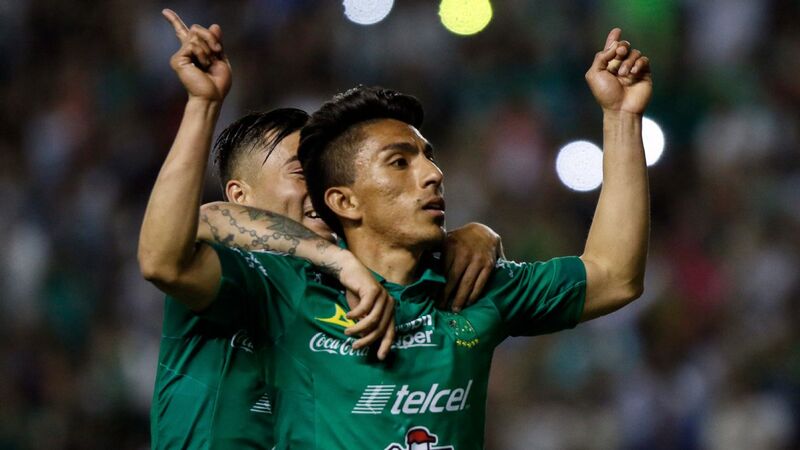 The race is on for not only an El Tri debut for Vega in 2019, but also a potential regular backup role behind Hernandez and Jimenez. Unlike other names on this list, Briseno isn't under the age of 23 or playing for a Liga MX club. Instead, the 24-year-old has gradually found a starting spot abroad in Portugal's Primeira Liga with Feirense. 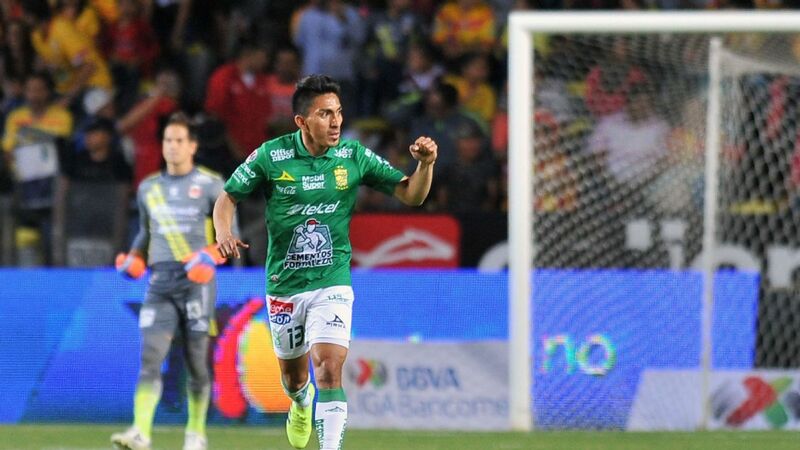 After falling off the grid for a couple of years, Antonio Briseno is back on the Mexican national team radar due to his strong play in Portugal. Since moving to the obscure European team from Liga MX in 2017, Briseno has become a key figure for the Portuguese side that has had to rely on its defense to survive relegation. At time of writing, Briseno is currently joint-second in the league when it comes to clearances and is joint-fifth for shots blocked. Little by little, Briseno appears to be paying his dues after failing to live up to his once-lofty potential. 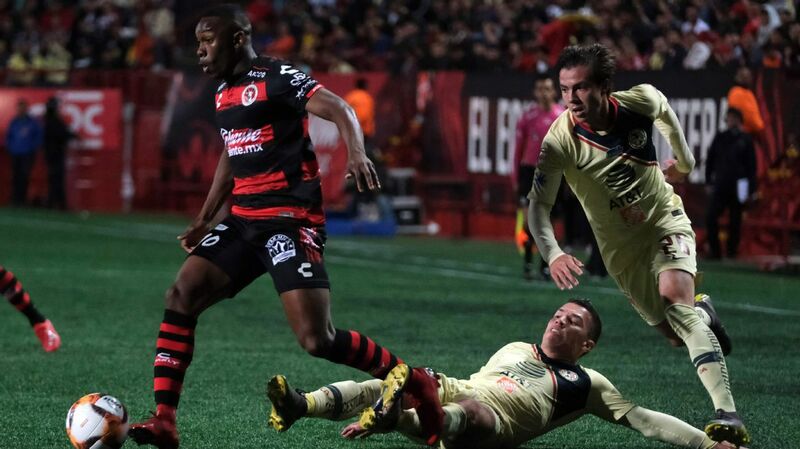 Following an Under-17 World Cup title in 2011 and an MVP award in the 2013 CONCACAF U20 Championship, the central defender struggled to live up to high expectations at the Liga MX level. Regardless of the relegation worries associated with Feirense, Briseno's unenvious and constant battles in defense might soon garner some deserved recognition from Martino and Mexico. 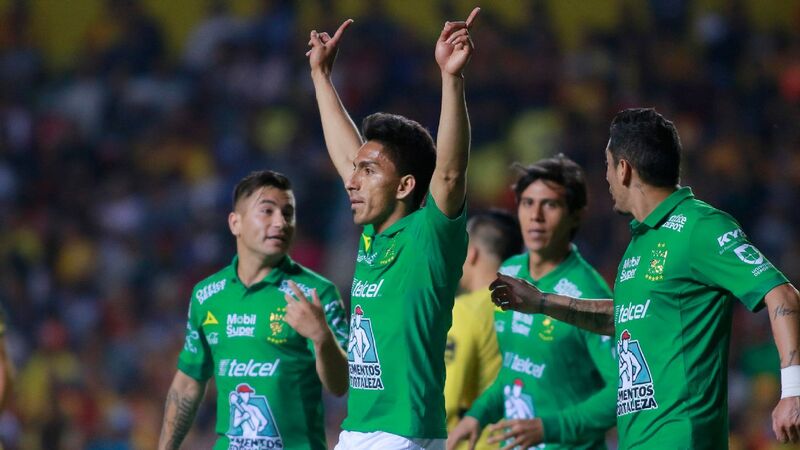 After developing through the Santos Laguna system, Sanchez finally made a step up with a move to Club America last summer. 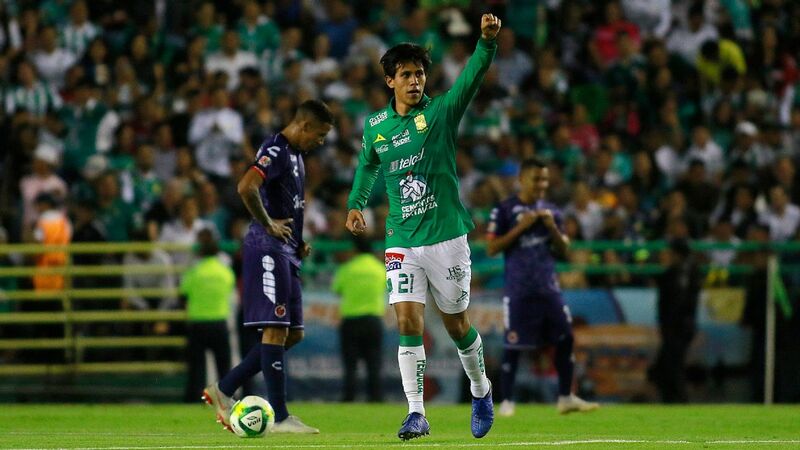 Despite the pressure that is typically associated with one of Mexico's two most popular teams, the young full-back had no trouble securing a starting role for last season's champions. Whether it be on the left or right flank, the 21-year-old has all of the capabilities of becoming a modern full-back for the national team. At the Liga MX level for Las Aguilas, Sanchez is an excellent source of tackles, interceptions and dribbles going forward. With plenty of pace and stamina at his disposal, Sanchez excels in both the defense and attack. 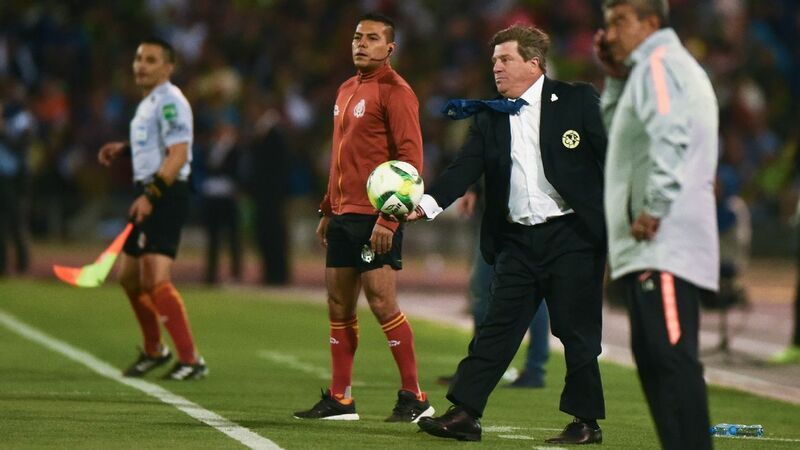 The only issue for the Club America player is the sudden surplus of young Mexican full-backs that are now suddenly everywhere. If Sanchez hopes to stand out, he'll have to build on the momentum he created last season. Following a season-long loan in the Spanish third-division with Toledo, Rodriguez made his return to Monterrey last summer. The central midfielder had a decent end to 2018 with a few impressive starts, but it wasn't until last week when he truly showcased his potential. During the 5-0 thrashing of Pachuca last Saturday, Rodriguez finished the match with two assists and more completed passes than any other Monterrey player on the pitch. 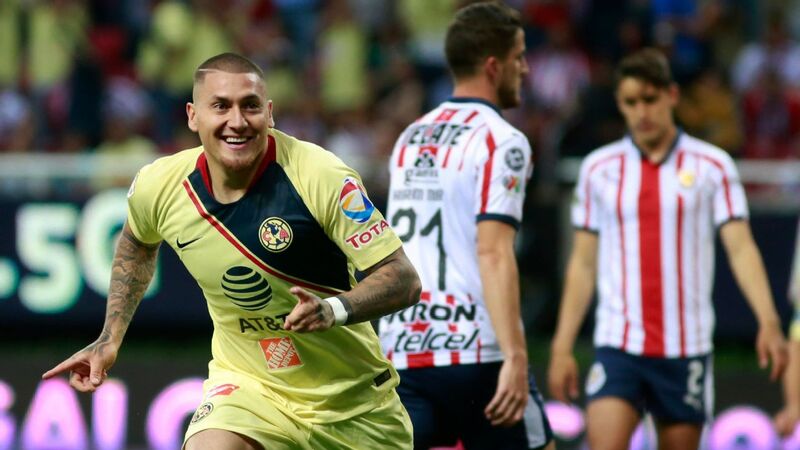 The 22-year-old, who was nothing short of brilliant in his first game of the 2019 Clausura, also made headlines after being selected in the league's best XI from Week 1. 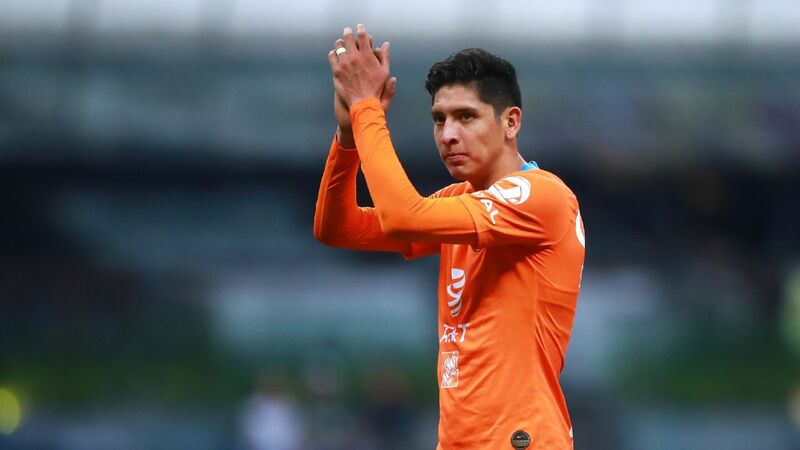 Whether Tata gives him a chance or not this year, Rodriguez is easily one of the budding talents that Liga MX fans should be keeping an eye on in the Clausura.